"Best beef in the UK." Buy our luxury 100% Fullblood Wagyu & Wagyu F1 beef and 100% pedigree Aberdeen Angus, Beef Shorthorn, Highland and Dexter beef. 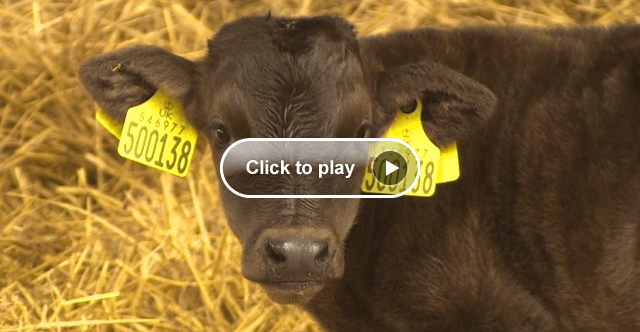 View our outstanding genetics for pedigree and commercial breeders and buy our Cattle For Sale. 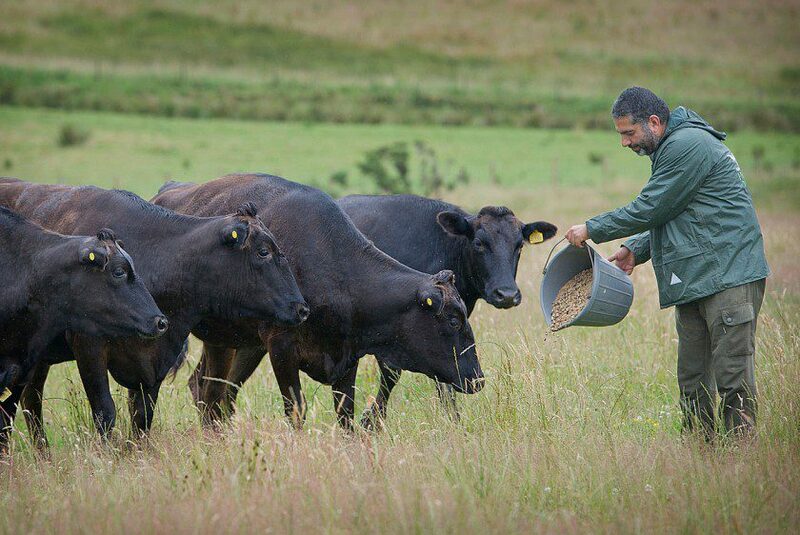 Highland Wagyu is a pedigree beef company, breeding premium Japanese Wagyu, Aberdeen Angus, Beef Shorthorn, Highland and Dexter cattle with a mission to produce the best beef in the world from our 25,000-acre estate farm in Perthshire, Scotland. Established by husband and wife team Mohsin Altajir and Martine Chapman in 2011, our ethos of quality, respect and precision underpins everything we do. Highland Wagyu sells directly to chefs and private customers. 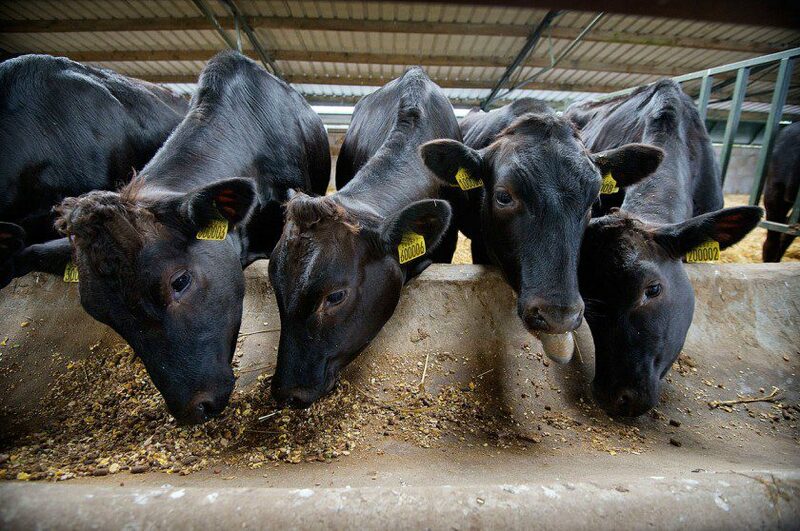 We are the largest producer of Wagyu cattle in the UK and on course to the biggest in Europe.